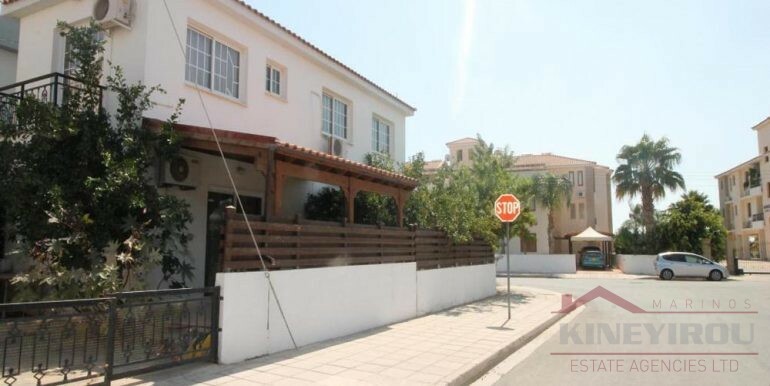 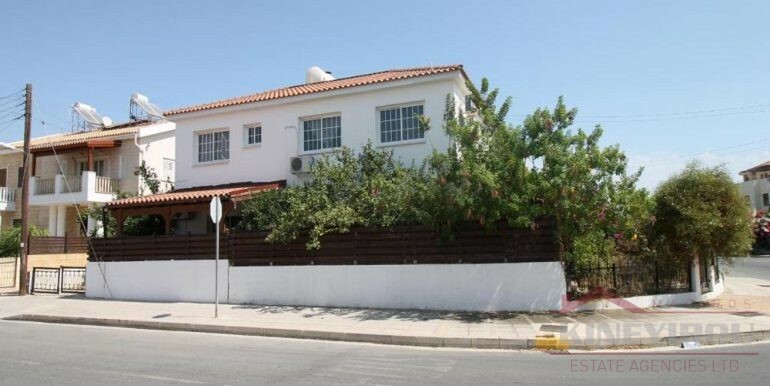 Corner two-storey semi-detached, resale house that has an internal covered area of 110 sq.m. 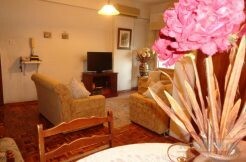 and consists of three bedrooms. 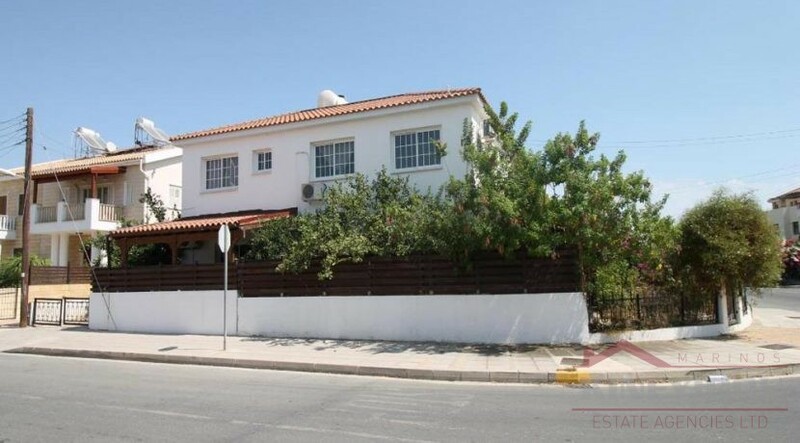 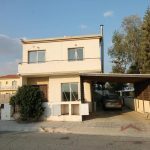 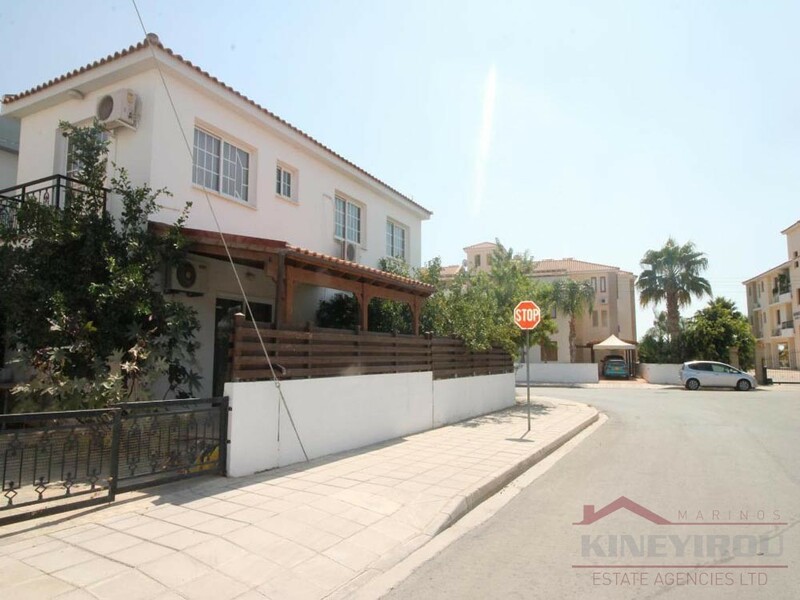 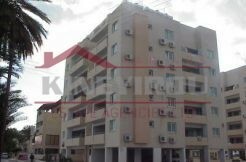 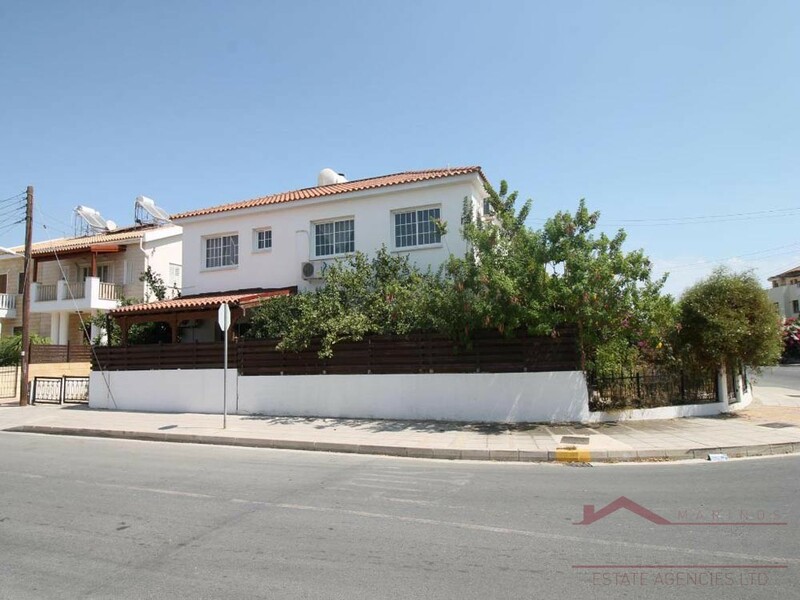 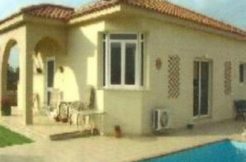 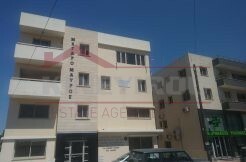 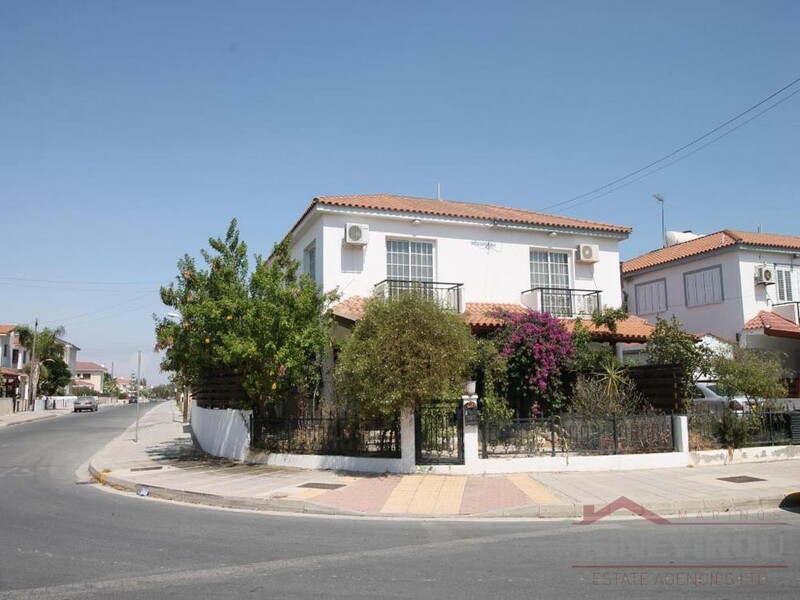 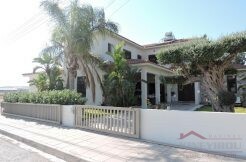 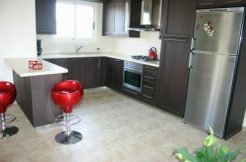 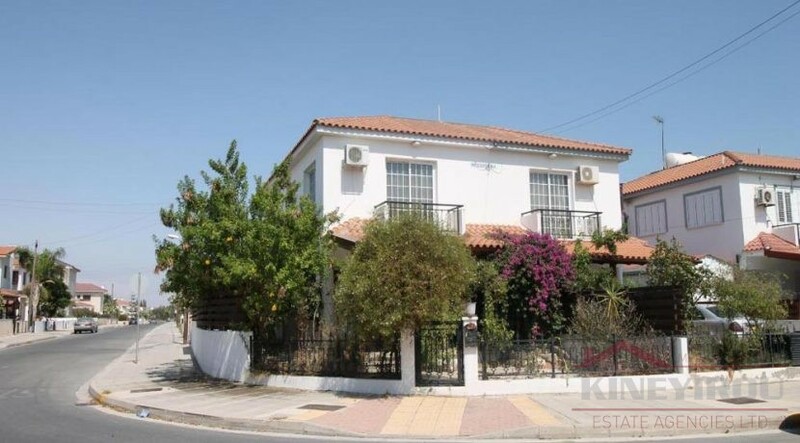 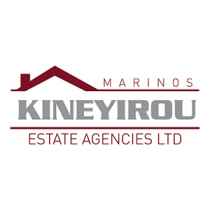 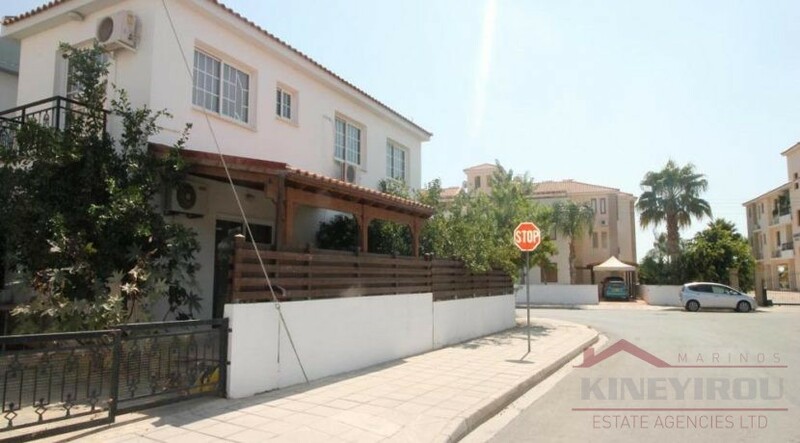 It is 350 meters west of the Larnaca Nautical Club, and offers good access to the sea and to the motorway. 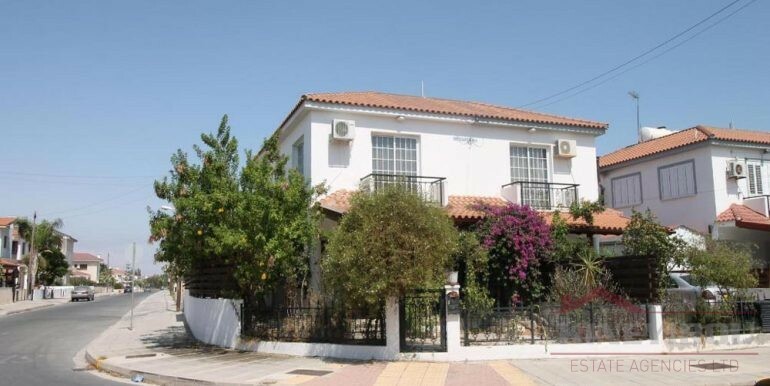 Larnaca center is only 10 minutes drive away from the house.